GymFun classes cater for girls and boys in an environment that develops strength, coordination, flexibility, motor skills and confidence which are essential for participation in any sport. Classes include twisting, balancing, rolling, bouncing and swinging in a safe environment supervised by our qualified coaches. Children participate in the PCYC GymFun Star Awards and progress through 5 levels, with a certificate at the end of each level. As it is important to work within the child’s natural development stages, each child progresses at his or her own pace, which allows the individual to feel safe while building confidence. Recreational Gymnastics utilises gymnastics floor circuits and an opportunity to twist, flip and fly on the trampolines. An individually paced program. 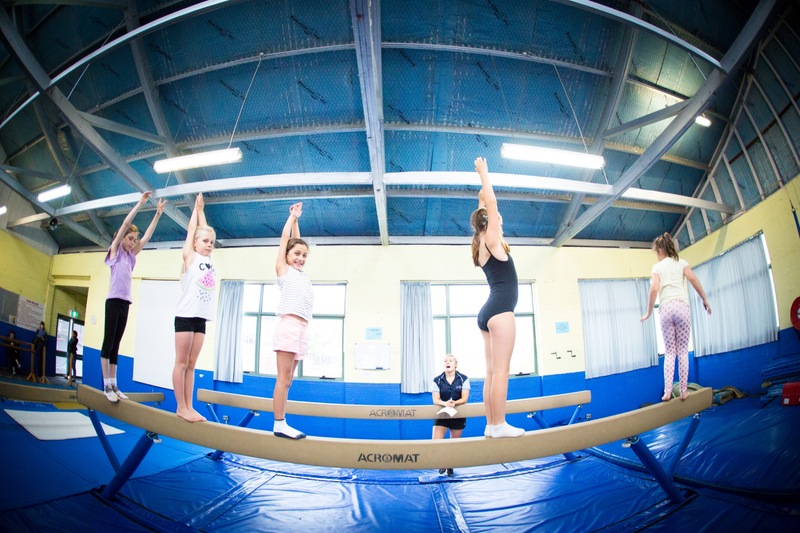 Participants will usually either pathway to these programs from GymFun or you can request a special testing session to assess which level of Gymnastics class they could enter. Women’s and Men’s Artistic Gymnastics Classes are offered for gymnasts who have reached the level of strength, co-ordination and skill required to move into the competitive stream of Gymnastics, usually from the GymFun Program. Our emphasis is on flexibility, strength, technique and self discipline and allows gymnasts to develop at their own pace within a structured environment. 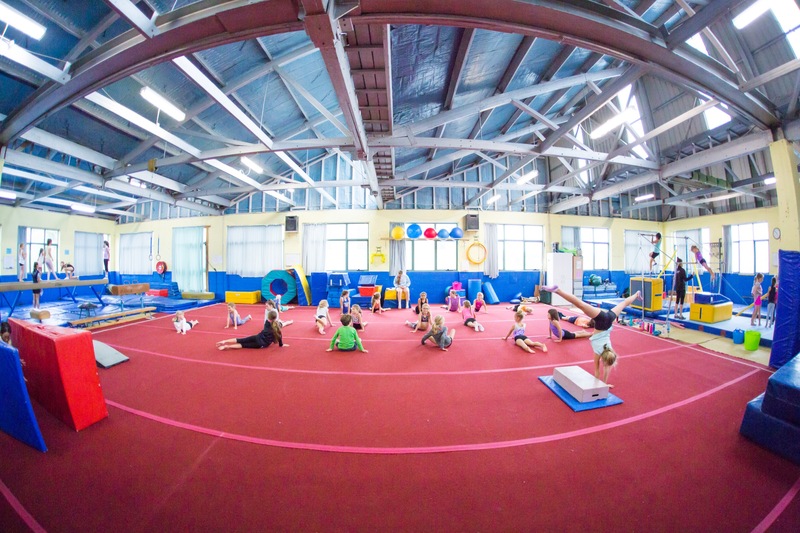 Classes are offered from GymSkills (the pre-levels program) to Level Gymnastics, working within the Gymnastics Australia framework from Level 1-10 and offers the chance to participate in Gymnastics within the National Stream in both Women’s and Men’s Gymnastics. Placements are advised individually.